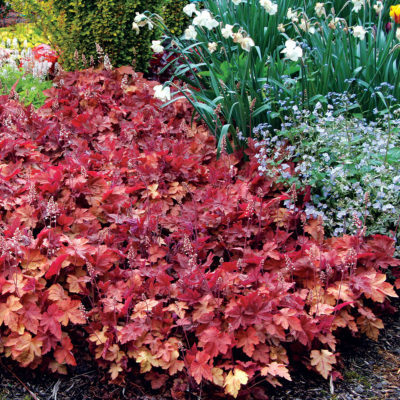 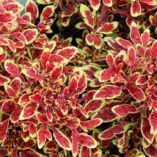 Coleus TIDBITS™ ‘Timmy’ | TERRA NOVA® Nurseries, Inc.
'Timmy' can stand up to the best! 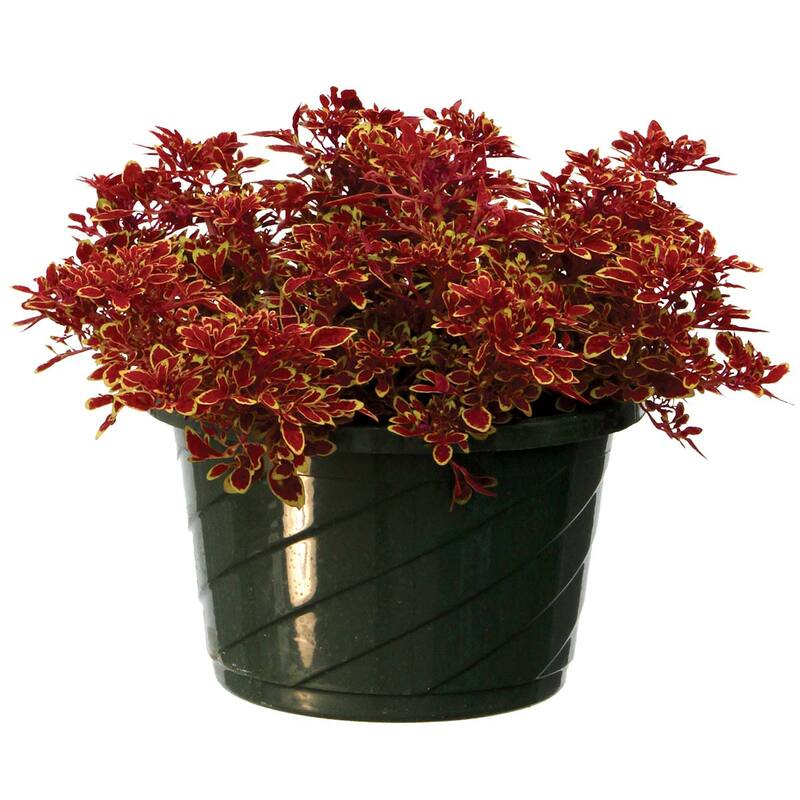 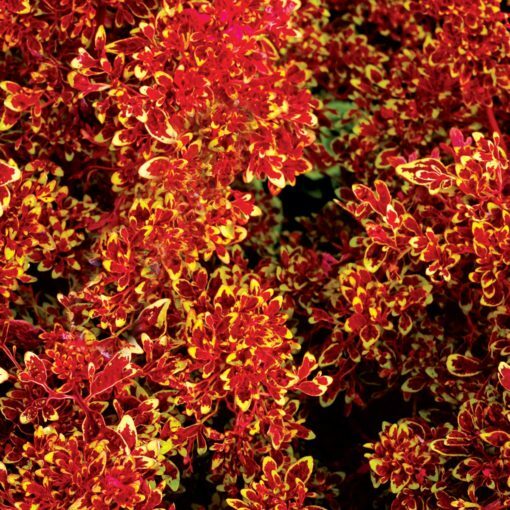 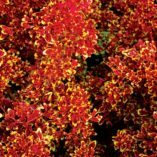 Tufted, clustered foliage like TIDBITS™ 'Tammy' and a showy red splash like TIDBITS™ 'Terry'. 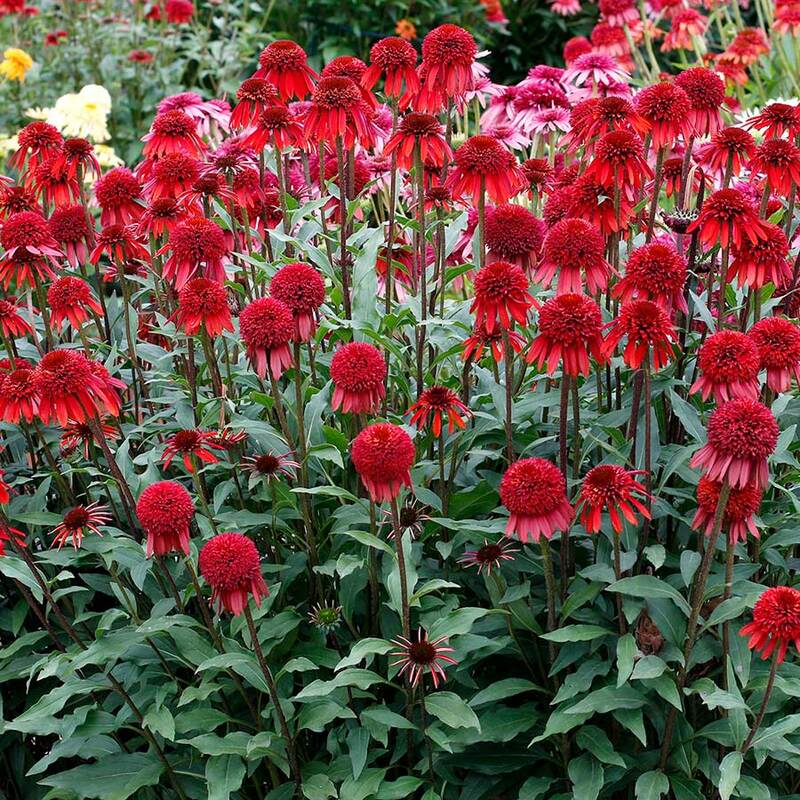 It does “run in the family”. Neat habit, great for combos, and a snappy dresser! 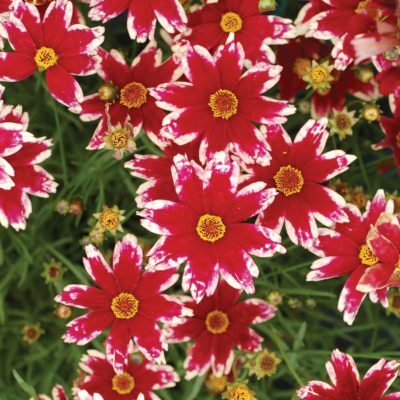 The TIDBITS™ have small tight habits, small lobed leaves, and short flower spikes. 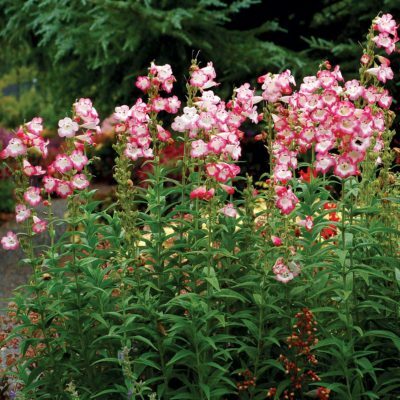 They are self branching and slow to flower. 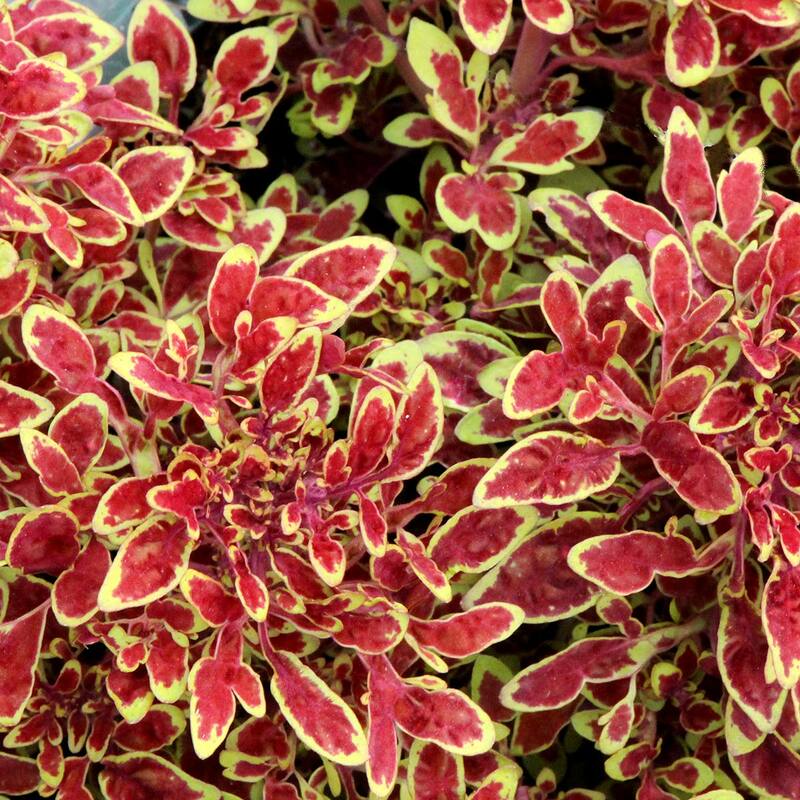 TIDBITS™ 'Timmy' has red leaves with lime margins. 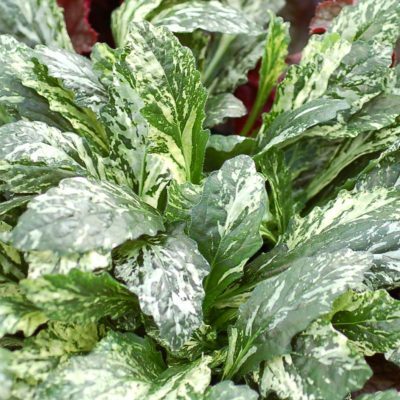 The TIDBITS™ series won a Retailer's Choice Award at CULTIVATE '17. No pinch, no PGR's required.